Two facts dominate the topic of windows. First, homeowners often have strong feelings about their windows, some of which aren’t really related to energy efficiency. And second, the choices and specifications of windows are both complicated and difficult to understand. 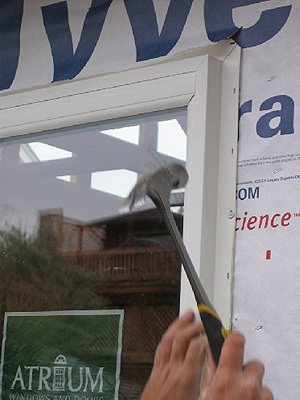 We strive in these articles to give advice in a way that gets to the root of window issues but is easy to understand.